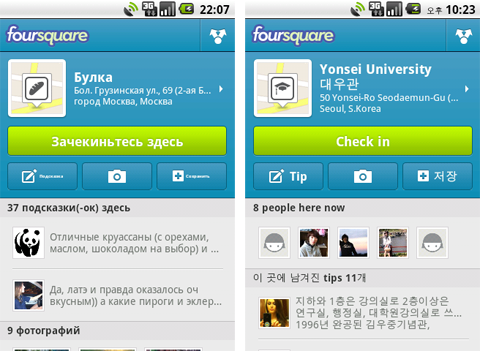 Over 1.5bn more people now have access to foursquare thanks to the recent language expansion. 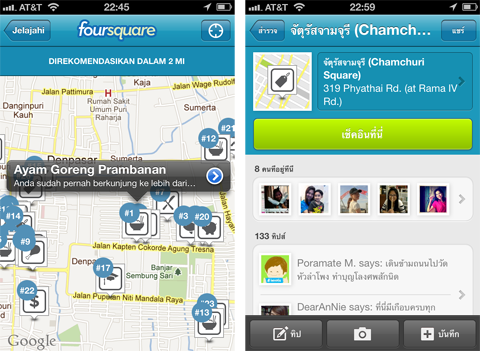 Now available in Bahasa Indonesian, Korean, Portuguese, Russian, and Thai, foursquare hopes to meet the global demands of its international members with native-language access. 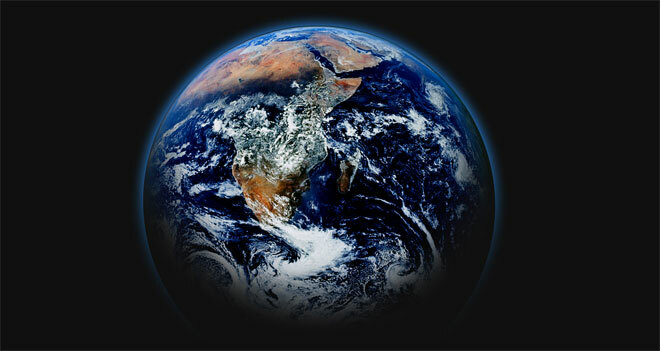 Why these languages specifically? According to the official foursquare blog, these are the areas that represent the most growth for the app. You can either check out the foursquare website to see the changes yourself, or update your phone now to see the mobile version.